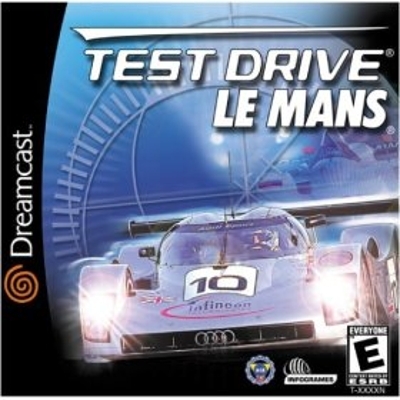 Easily one of the best racing games on the Dreamcast. The Better Test Drive ! Test Drive Le Mans is a fantastic game! I think, is better Test Drive I played ! If you like a car games, buy this!